Packaging comes in all shapes and forms. Depending on the type of product, it can be packed into a cardboard box, wrapped in foil, sealed with plastic or stored inside of a glass container. So many opportunities to showcase the product while protecting it from external influence at the same time. 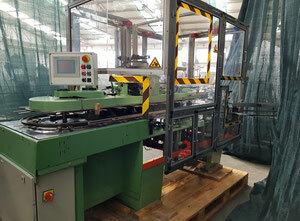 Cartoning machines from Packaging category are specifically used to form cartons from cardboard sheets. 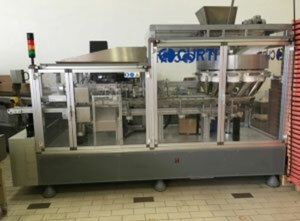 Vertical cartoning machines are suitable for packaging of items that can be filled into the carton from its top. Despite the majority of cartoning machines being horizontal by nature, vertical cartoning machines or vertical cartoners occupy an important niche in packaging industry. Vertical cartoning machine first picks up a piece of folded carton and then erects it or gets it to stand up. Vertical cartoner then fills an item or a number of items inside of the standing carton. Filling is done vertically through an opening at the end. The open end is finally closed by either applying glue to the end flaps or just tucking the ends. 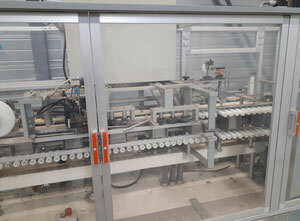 The vertical way of filling the products inside is the main difference between horizontal cartoning machines and vertical cartoners. 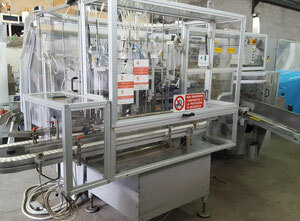 Vertical cartoning machines are widely used for packaging of medical products such as pills or drugs, as well as grocery goods, confectionery items or cosmetics. Vertical cartoners are suitable for packaging of any type of product that can be delivered inside of the carton with a mechanical sleeve. Making the right choice in terms of vertical cartoning machine purchase can bring undeniable value to the business. 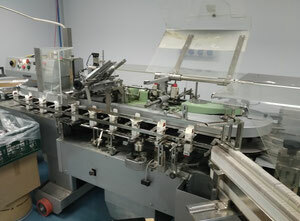 Fully automated cartoning machines allow to automatize the whole process of packaging significantly minimizing the need for external human input. 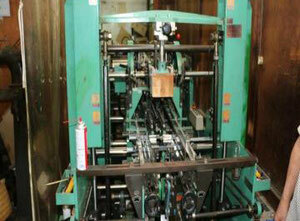 Certain types of vertical cartoning machines are capable of producing hundreds and even thousands cartons per minute. 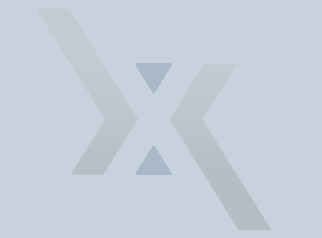 Depending on the production capacity, it's possible to achieve very high levels of KPI. The best cartoning machines have a lot of benefits. Buying an automated cartoning machine will give your company a competitive edge and help you to beat out your competitors for the top spot in your industry. Cartoning machines have a wide range of levels of automation, and you should buy the one that you think is absolutely necessary for your business. Note, the word “necessary” here, in reference to choosing a cartoning machine, because you shouldn’t spend money on anything you don’t need to. You should buy the cartoning machine that is not only “best”, but also “necessary”. So, let the product itself dictate what brand, supplier, price, etc. you go with when choosing a cartoning machine. Don’t just choose one that is costly and from a famous supplier. One type of cartoning machine might be able to produce hundreds of cartons per minute, but do you really need a cartoning machine to do that? Look at the specific needs of your project. 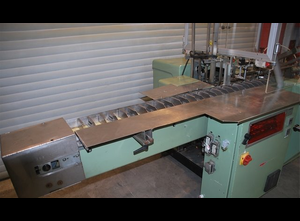 Some cartoning machines can fold and pack thousands of cartons per minute. But, do you really require that? When you invest in the best and the right high-end cartoning machine, it will give you a high ROI. It will help you to increase your production capacity, so you can sell more. This will let you take on bigger projects and allow you to meet your production goals. 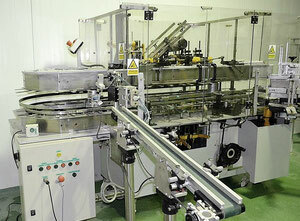 Furthermore, these packaging units lessen human efforts that are a part of the packaging process. You might be able to lay off some employees or avoid costly human errors. 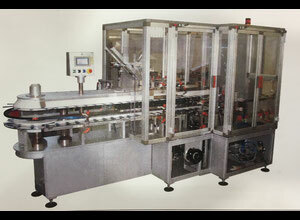 CAM is the first Italian manufacturer of packaging machines and a leader of packaging machine market at present. 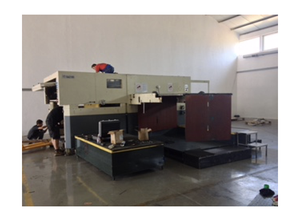 On Exapro, buyers can find various models of used vertical cartoning machines by CAM for affordable prices. Other popular brands include Cariba vertical cartoners, Futagami cartoning machines and Ciba cartoners.